David Morris is known for creating unforgettable fine jewellery, from bespoke creations to beautiful collection. Elegant yet playful, and at once timeless and of-the-moment. 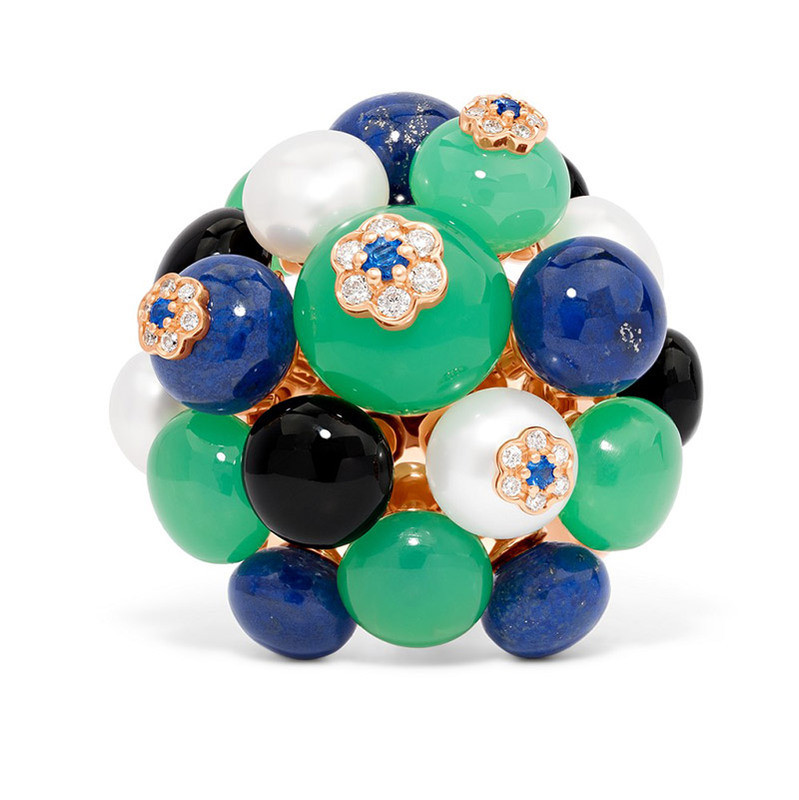 Their fine jewellery collections combine the creative design ‘twist’ that has become the David Morris signature with the finest gemstones, pearls and precious metals. David Morris has recently introduced the latest addition of Forest Berry to its fine jewellery collections. 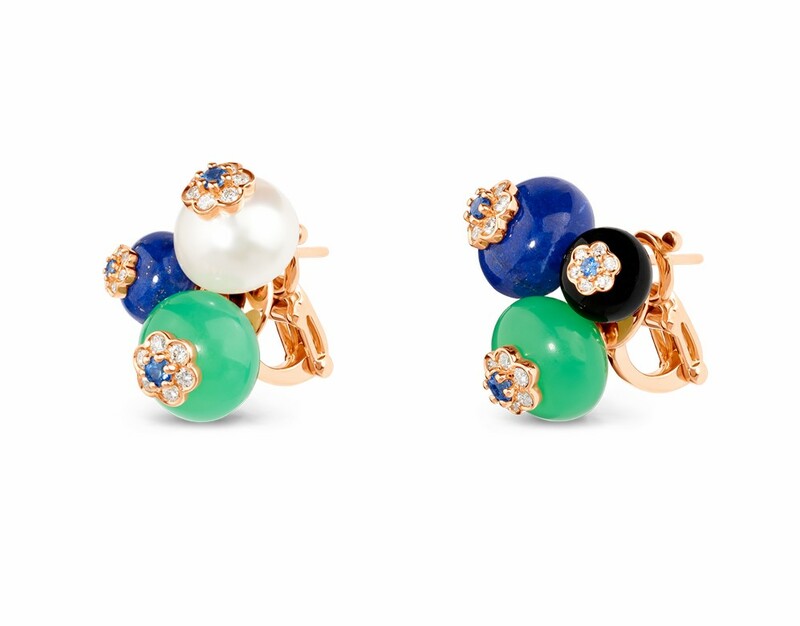 Following on from the launch of the colourful, everyday Berry range in 2018, David Morris has extended the designs with easy-to-wear pieces in the English forest tones of blue lapis lazuli, green chrysoprase, black onyx and Akoya pearls. 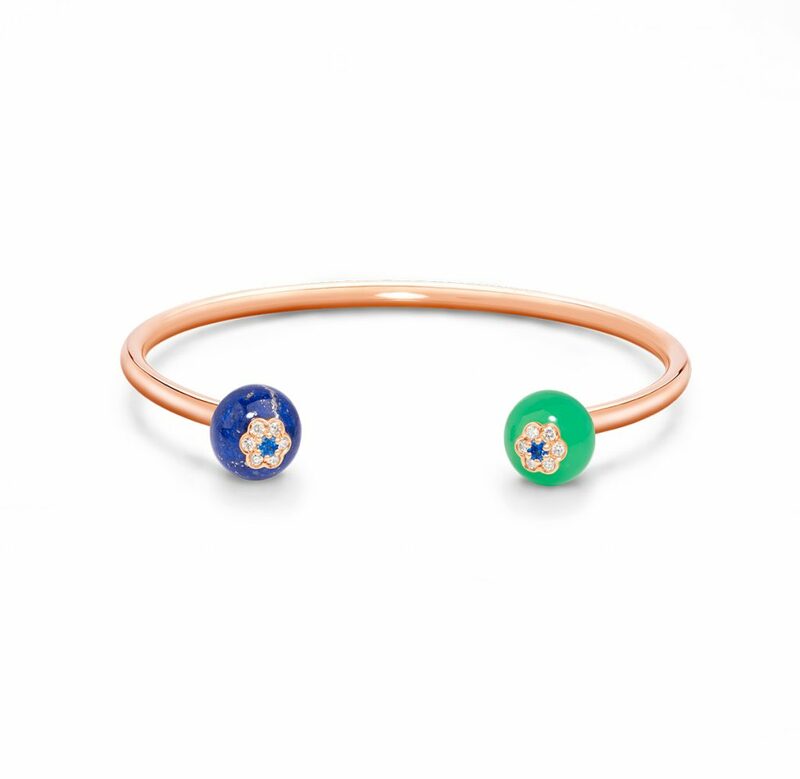 Once again crafted in 18ct rose gold, each luscious Forest Berry bead features a feminine diamond flower, this time boasting a blue sapphire as its focal point. The entire collection targets a discerning, fashion-forward client – one who seeks accessible fine jewellery with qualities normally only found in High Jewellery. A pair of bouquet earrings is beautifully complemented by any of the four bangle or ring designs, while the trio cluster earrings are the standout piece when teamed with the trio pendant and ring. Allowing a multitude of combinations, each covetable creation has been ingeniously designed to be mixed and matched, stacked and styled in any way that the wearer desires, making this collection the perfect accessory to any outfit, whilst adding a touch of colour and a modern twist.